We acknowledge that animal based or derived products are not for everyone. Typically, such products are sourced as by-products of the food production industry. Our trading terms with our suppliers require that all products meet or exceed strict Australian Government safety, testing, certification and import standards. Transform your house into a home with lovely, high quality, soft & silky homewares. Our collection includes luxurious natural cowhide rugs in natural tones, vibrant colours and exotic animal prints intermingled with Springbok products and plush wool sheep rugs. Our homeware range will fascinate and tempt with the promise that each rug is uniquely yours and distinctively one of a kind. 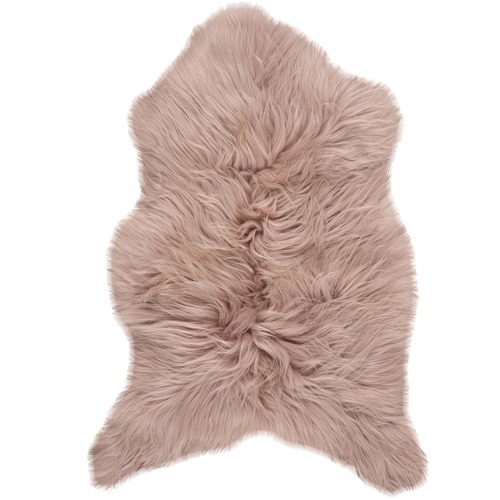 When you buy a Blush Icelandic Sheepskin Rug online from Temple & Webster in Australia, we make it as easy as possible for you to find out when your product will be delivered to your home in Melbourne, Sydney or any major city. You can check on a delivery estimate for the NSWLeather Part #: HOEICELANDICBLUSH here. 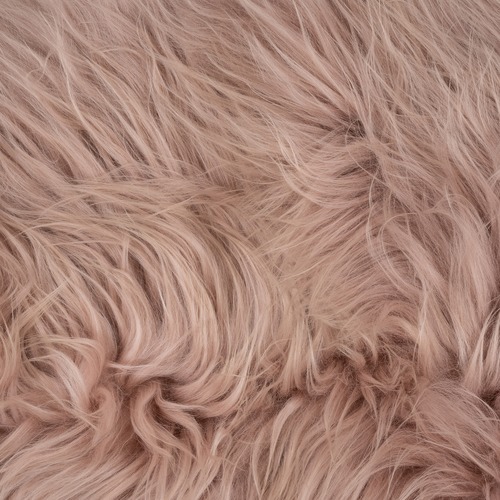 If you have any questions about your purchase or any other Rugs product for sale our customer service representatives are available to help.Whether you just want to buy a Blush Icelandic Sheepskin Rug or shop for your entire home, Temple & Webster has a zillion things home.